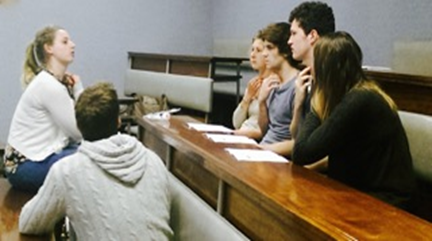 PEMS is a medical student led initiative that aims to enable interested healthcare students to gain increased teaching and clinical exposure to Emergency Medicine. 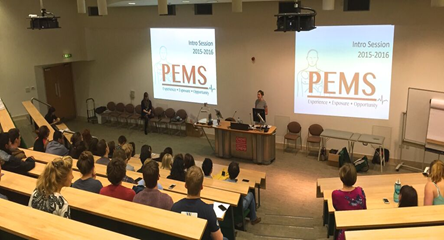 PEMS originated in Cardiff in 2013 and a sister scheme was developed in Swansea in 2015. We intend to expand the programme further through other regional start ups linked with medical schools across the country in years to come. PEMS aims to connect students and healthcare professionals as well as increase clinical experience, exposure and opportunity for medical students in an acute setting. This is achieved by helping to pair interested students with (or provide contact details for) consultants to make organising out of hours A&E shifts more accessible at our ‘hub’ hospitals. Alongside this we pride ourselves on running free monthly teaching sessions on a variety of topics with guest speakers and a focus on small group, hands on peer led teaching. PEMS originated in Cardiff in 2013 and a sister scheme was developed in Swansea in 2015. We intend to expand the programme further through other regional start ups linked with medical schools across the country in years to come. If you want to find out more, are interested in getting involved or can’t find anything happening in your region, drop our head office an email at pemscardiff@gmail.com and we will provide you with practical advice and support to help start up free monthly teaching sessions as well as a Emergency Medicine mentor scheme between your University and local hospital. 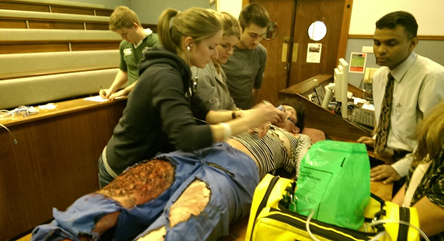 The Pre-hospital and Emergency Medicine for Students (PEMS) Society, Cardiff University are delighted to welcome medical students from across the UK to Cardiff University to the Undergraduate Symposium on Prehospital, Emergency and Extreme Medicine 2017. In areas where there isn’t a scheme in place, PEMS help to pair students and ED consultants to gain invaluable out of hours experience in acute medicine through our core member scheme and growing list of contacts around the country. Peer led teaching is an important aspect of PEMS sessions with more senior years given the opportunity to run small group, hands on teaching stations on a variety of topics every month. Moulages are a hands on and interactive way to put into action the knowledge that you reinforce from the theory part of the teaching session. Previous moulages include RTA (Car vs Cyclist), pelvic trauma, Burns, DKA and more. 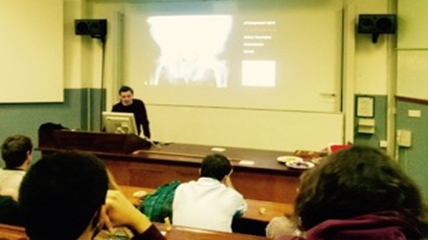 We are lucky enough to have a wide range of guest speakers from different backgrounds within acute medicine to give talks on a variety of topics every month in a relaxed and informal atmosphere.